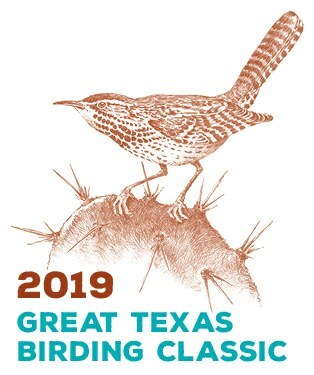 Now in its 23rd year, the statewide, Great Texas Birding Classic remains one of the premier birding events in the world. It offers tournaments for every skill level. [Like] the general naturalist who’s just getting started and knows a few birds could easily do the Big Sit. 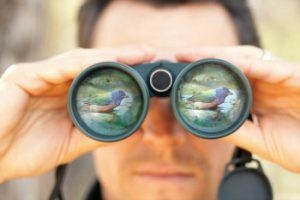 There are people that are really avid birders and keep lists and travel for birding, and they might choose to do a Big Day or a Big Week. There are youth tournaments for the kids who are just getting started and have some mentors who are helping them along the way. And then there are some mixed age tournaments that I think are a lot of fun for families to do. So there truly is something for everyone. Shelly Plante oversees nature tourism at Texas Parks and Wildlife. Find details about the tournament at birdingclassic.org. The Classic runs from April 15th through May 15th. Money raised from fees goes to fund habitat conservation projects. We have funded acquisition projects. We have funded restoration projects—which is invasive species removal and restoring habitat back to its natural state with native species. We’ve done enhancement projects for birders, which is putting in boardwalks or bird blinds or pavilions. So, we have done a lot of projects throughout the state of Texas. Sign up at birdingclassic.org for updates; register your team by the April first deadline. Do it for the birds. Pensacal wind farm and avian radar. Texas is the number-one wind energy state; but what’s the effect of wind farms on bats and birds? Writer Russel Roe addresses this matter in an article for the March issue of Texas Parks and Wildlife magazine. The stakes are high when it comes to wind and wildlife, especially as you consider that Texas has the largest population of bats in the world and the nation’s highest diversity of bird species. Although clean, renewable wind energy offers benefits to the environment, you’ll learn in Roe’s article that it does so at the cost to wildlife. Hundreds of thousands of birds and bats die annually, their fates sealed when they fly into the turning blades of gargantuan turbines. Bats are hardest hit—no pun intended. With more than twice the number of fatalities than birds. Roe writes that wind companies and conservation groups agree that responsible siting of wind turbines away from areas with high wildlife activity is a key first step to reducing the problem. 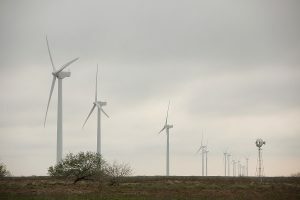 TPWD is working on its own set of wind energy guidelines and hopes to release them sometime in 2019. 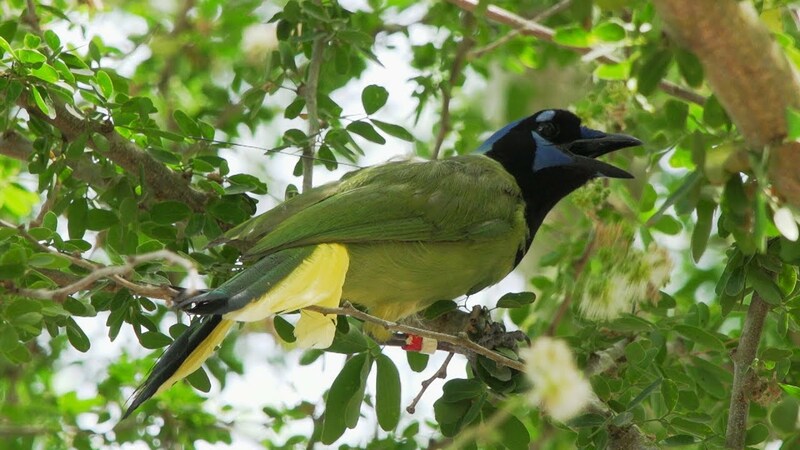 Meanwhile, read Russel Roe’s article about Wind and Wildlife in the March issue of Texas parks and Wildlife Magazine. You’ll also learn about research on ultrasonic acoustic deterrents that reduced bat fatalities by 46 percent. 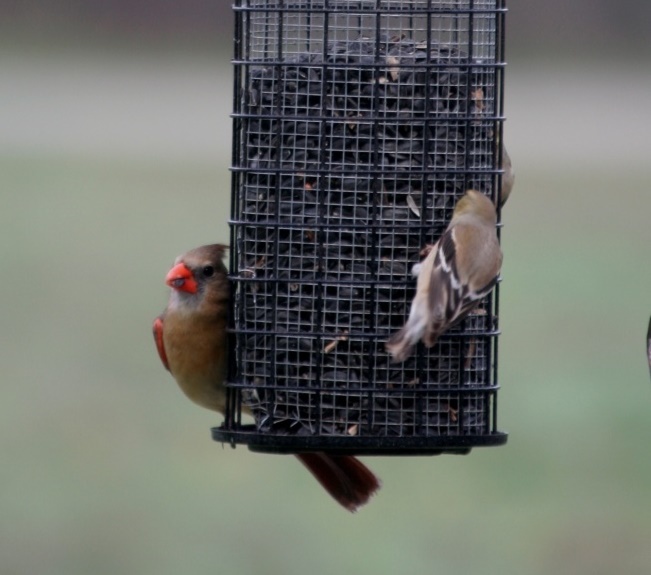 The Great Backyard Bird Count provides citizens a chance to collect data to help researchers understand birds. You’re basically counting all the birds you see at that spot on the planet; and the best part is it’s in your backyard. You’re starting to really pay attention to what birds are there in the wintertime. And, it’s just a lot of fun – it’s a learning experience for everybody. 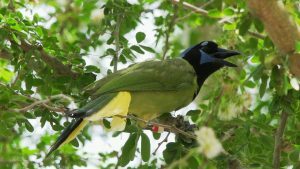 Texas Parks and Wildlife ornithologist, Cliff Shackelford, says the count, February 15 through 18, is like a snapshot of bird life. You’re counting both the number of species and the number of individuals per species. So, you’re getting two different numbers. Both kinds of information are very valuable. Register at birdcount.org or ebird.org. It’s free. Cliff suggests doing your “homework” before getting started. Crack your field guide open and start learning what species are even possible for your area – which ones would be in big numbers and which ones might be something rarer that you would want to get a photograph of. So, if you had, say, a Rufus hummingbird in February that might be something you might want to get a picture of just in case. When you participate in the Great Backyard Bird Count, you help expand the knowledge base of the fascinating world of birds.